Most people have absolutely no idea what to do with a wedding garter after they wear or catch it. 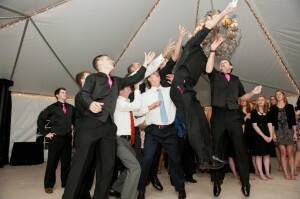 Despite this, most want to keep it, or in the case of people who catch it, give it back to the bride. 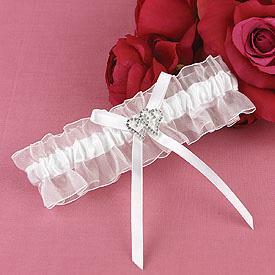 Wedding garter is a tradition, and is traditionally kept as an heirloom or keepsake after the wedding. Here are a couple of things you can do with yours. If you want to create a shadow box for your wedding then you can always just glue your garter in along with the other keepsakes. 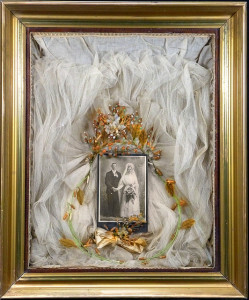 This is a great way to keep all of your wedding memories together because all you have to do is peek inside of a little glass box to see everything. 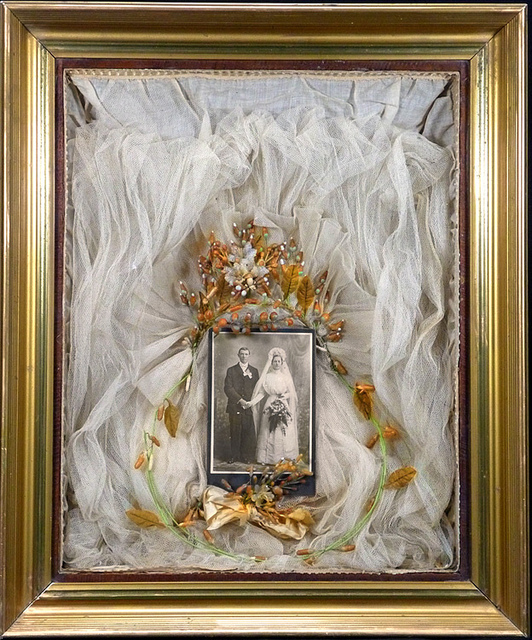 A shadow box also helps you organize all of your wedding keepsakes into one easy to view place. You can always choose to save your wedding garter and then bring it out again at your one year anniversary. Imagine the surprise (and the memories) when you come out wearing the same lingerie! 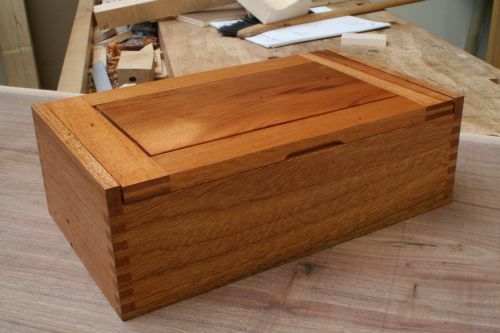 You will of course want to keep it in a safe and dry place for the duration. A lot of people make crafts with their wedding garter. 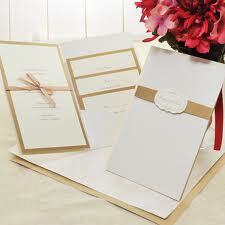 One option is to use it to either make a bow or to line the guest book. This adds a cute and frilly touch to a book and preserves the wedding garter. 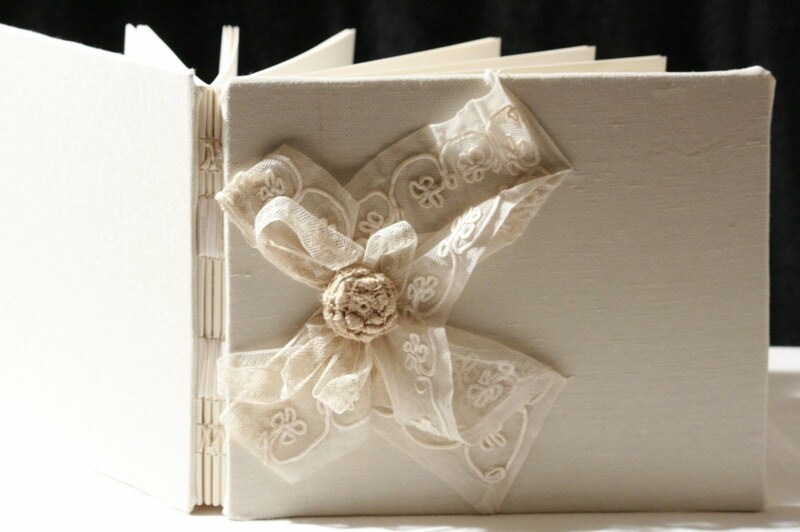 Some also use the garter as a bookmark for their guest book. 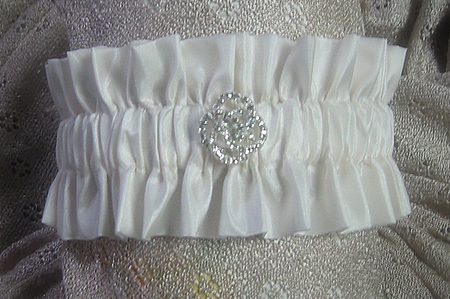 Many couples find that it is romantic to hand the garter on the mirror or door handle in their bedroom for the first year. After the year is up you can put it away or throw it away depending on your preference. 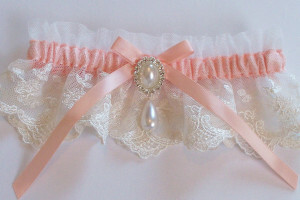 Usually the garter is hung on one corner of the mirror as a reminder of ‘spousal duties’ in the bed. 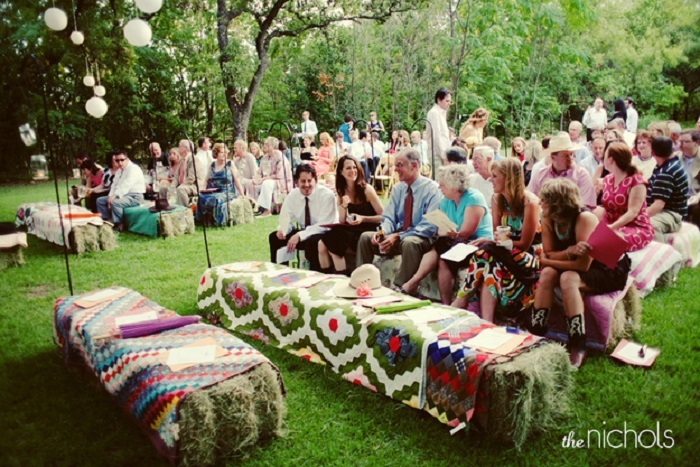 If you only have one garter then you can choose to get rid of it by throwing it to the guests. Most won’t know what to do with it when they catch it, but you won’t have to worry about it any more. Just remember that some guests will try to give it back to you. 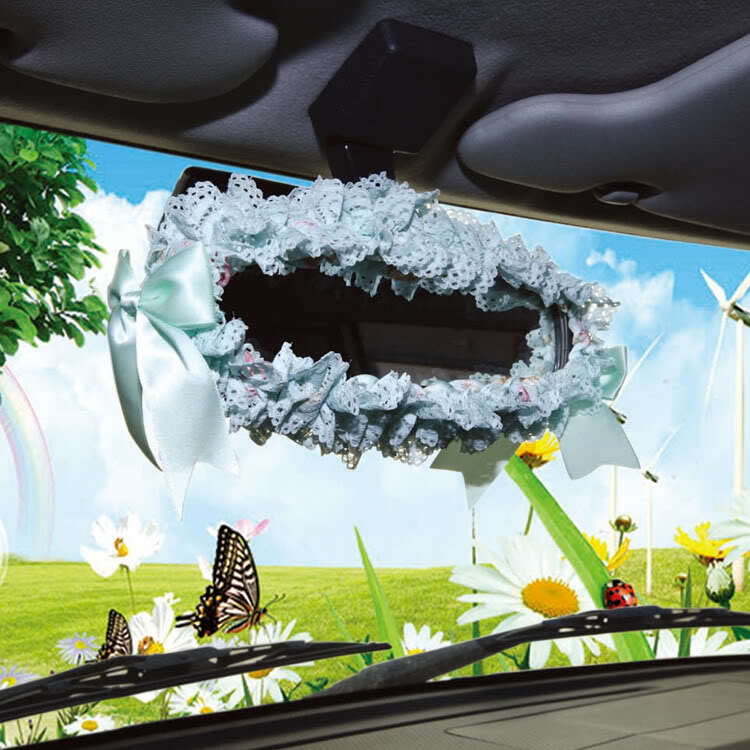 A growing tradition is that the garter should be hung from the rearview mirror! 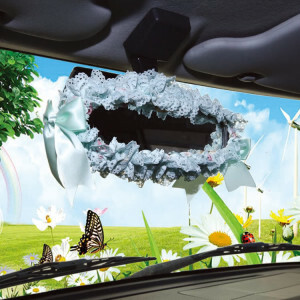 If you don’t particularly fancy having a lacy garter hanging from your mirror you can always skip it, but it is a great way to tell the ladies that the groom is very much taken. If you have a box of keepsakes, just drop your garter in there. It won’t be in the way, doesn’t take up that much room, and will most likely be a bundle of happy memories every time you open the box. Keep the box dry and consider adding a mothball or other moth deterrent to the box if you store your garter in this fashion. Did you know that you can take a favorite photo of your wedding and use your garter to line the frame? 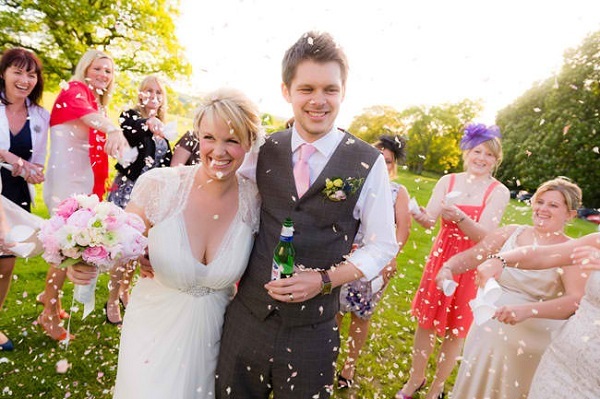 Garter can be used to make a ribbon for the frame which makes it and the photo extra special. Heart shaped frames are usually a favorite for this method but other than that all you need is glue and a pair of scissors. If you like you can also choose to use your garter as a headband for your baby. Make sure you wash it first, and that it’s been kept clean since you wore it. Most frilly baby’s headbands are actually based on the shape and style of garter anyway, so chances are that most people won’t even notice it’s yours unless you tell them first. Last but not least, you can turn your garter into a family heirloom by saving it and giving it to your daughter for her wedding. Most garter is one size fits all, so chances are she will fit into it no matter what size she ends up being. If you don’t plan on having a daughter, you can save it for your eventual son’s wife! There are plenty of things to do with your garter but many people do not keep theirs. However, garter makes a beautiful keepsake that can be used for a multitude of things including crafts, ornaments, and even hair ties. Consider the emotional value of your garter in ten years before you throw it away now.